Starting point for What do you really miss? (3),2 was an abstract solo with the same title ((1),1 and (1),2). During the process in 2012, i asked myself, “What do you really miss?”. 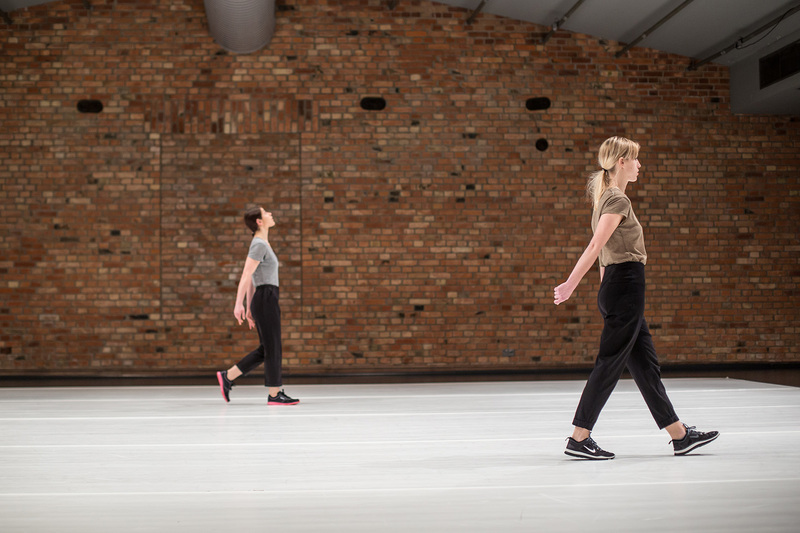 By rewriting the material for three bodies now, the answer remains the same: “Nothing”, in a sense that the empty space does not need to be filled with something; content lies in glimpses of brief encounters and flashes of accidental intersections between bodies. 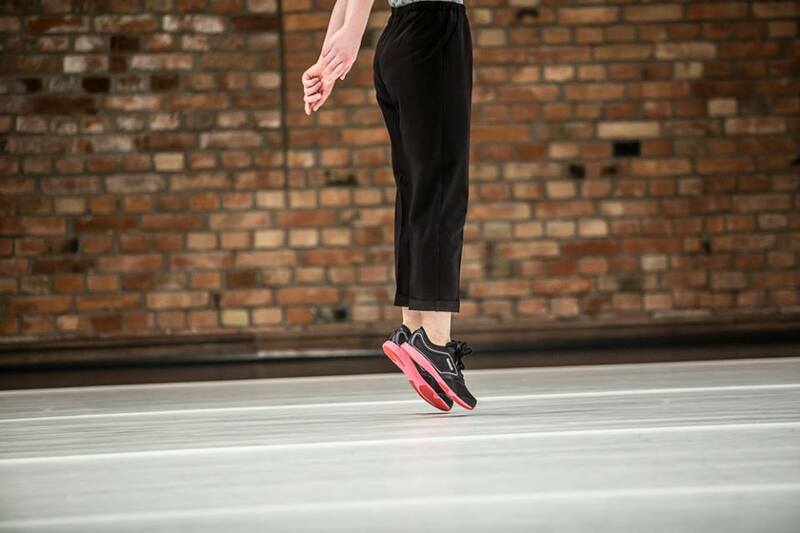 In this work, body is constantly open for taking a step forward and backward, surrendering to gravity or elevation and each direction revolves into the space on vertical and horizontal control. What do you really miss? 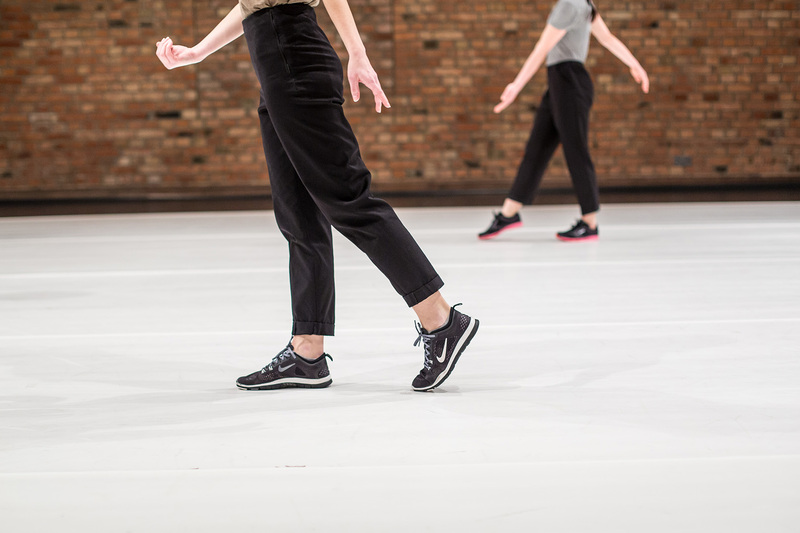 trio is a choreography based on specific, pre-given parameters, upon which, the dancers create movement and grow in various volumes of intensity. thanks to nadaLokal for supporting us with a studio space in Vienna. Special thanks to Yiannis Papachristos and Bruno Listopad for their artistic and friendly support. Performance produced with the support of Polish Ministry of Culture and National Heritage in the frame of So What About Polish Dance 2015? project.